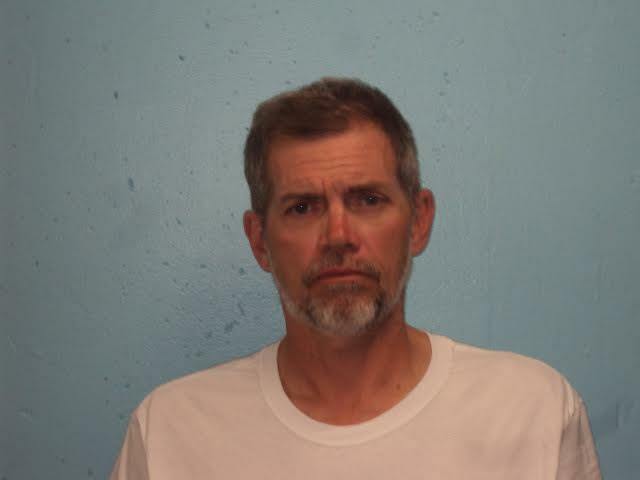 FARMINGTON — A Jay man was sentenced to 30 days in jail for violating a 1990 court order prohibiting him from possessing a firearm. Justice Robert Mullen sentenced William Bowie, 57, to 24 months in jail with all but 30 days suspended, followed by two years probation. He cannot live on any property that has firearms and is subject to random checks for firearms. He was also ordered to pay a $500 fine. Bowie began serving his sentence Monday. Mullen ordered one of the nine guns, a handgun, police seized from Bowie’s residence in September 2016 to be forfeited. Bowie had previously been accused of firing the handgun in the general direction of a tow truck operator who was repossessing a vehicle from his residence off Route 140 in Jay. Bowie was also accused of giving the handgun to his wife to point at the truck driver while Bowie drove the vehicle off the truck lift and drove away. In December, Bowie agreed to plead guilty to the possession charge in the midst of a trial. The state dismissed two other felony charges of reckless conduct with a dangerous weapon and criminal threatening with a dangerous weapon. The state also dismissed a felony charge of criminal threatening with a dangerous weapon against Bowie’s wife, Jacqueline, 56, as part of the plea deal. William Bowie was convicted in November 1990 in Kennebec County Superior Court in Augusta of a felony charge of reckless conduct with a dangerous weapon. He received a sentence of three years all suspended and probation, Assistant District Attorney Joshua Robbins said. The conviction prohibited him from owning, possessing or having under his control a firearm. Along with firearms, multiple magazines and ammunition were seized, Robbins said. Jacqueline Bowie told the court, under defense attorney Lenny Sharon’s questioning, two of the guns seized belonged to her and were kept in a case in her bedroom. Two of the couple’s children, ages 17 and 19, testified the other guns belonged to them and were gifts from their father. They were kept in the oldest child’s bedroom. They told the court the empty case for an assault rifle found at the home belonged to a friend from Michigan who took the gun back after he helped the family move to Maine in August. Bowie said he bought guns in Michigan and was issued a concealed carrying permit. He underwent several background checks there and nothing ever was reported, he said. Sharon said Bowie was led to believe, erroneously, that after five years the prohibition on guns is removed. Bowie told the court he was an “ambassador for the Lord Jesus Christ” and tries to provide for his family the best he can. He is the sole provider for a family that includes four children living at home, and said he had taken the vehicle because he didn’t want his lineman tools in it taken. Robbins said it appears the only one in the family who didn’t have a firearm is William Bowie. He said initially Jacqueline Bowie denied having a gun when police arrived in 2016. She eventually handed it over. He told the court the incident affected the tow truck driver and how he does his job, which has resulted in lost wages. The prosecutor argued for a sentence of five years with all but six months suspended. According to Sharon’s sentencing memorandum filed with the court, he argued for no incarceration and a fine.